In most MMOs, queuing for a raid as a solo player can be intimidating and stressful. There is no shortage of toxic communities that will bash on players--especially solo players--if they're not pulling their weight during dungeons or raids. Many will even give up and leave the group before there is even a chance to learn to work as a team. 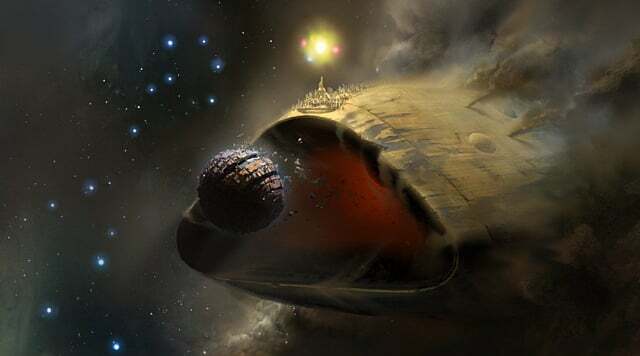 Luckily, however, my experience has shown that that's not the case with Destiny 2, where fireteams understand that we’re in this raid for the long haul and that even if we don't make progress, at the end of the day we come out knowing even more about the encounter. As is the case with most online games, raiding as a solo player as opposed to with a group of friends or guild-mates comes with its fair share of difficulties in Destiny 2. 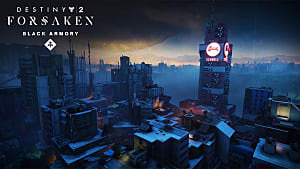 Like in the first game, I had to resort to finding other players to raid with using the Destiny Companion app, a smartphone app that allows players to manage items, characters, and clans as well as view news and look for raid groups. 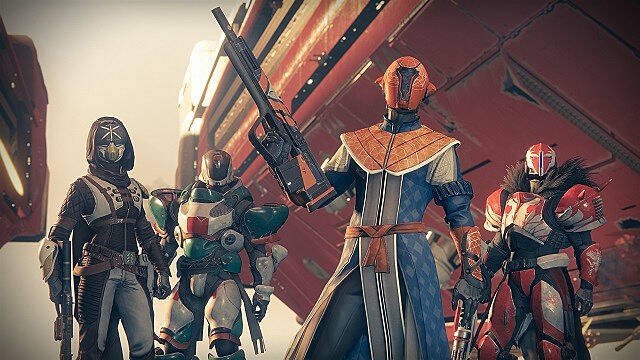 Though teaming up with random players is not the ideal way to play through the raid, new squads that want to achieve their shared goal while goofing around can quickly acquire the same sense of camaraderie that a fireteam of friends would have. Despite what other MMO's may have taught you about playing with random other players, finding that good, laid-back group on the app is possible. In fact, most of the teams I’ve joined have been exactly that: a team that would rather laugh at a joke than become frustrated at another person or mechanic. 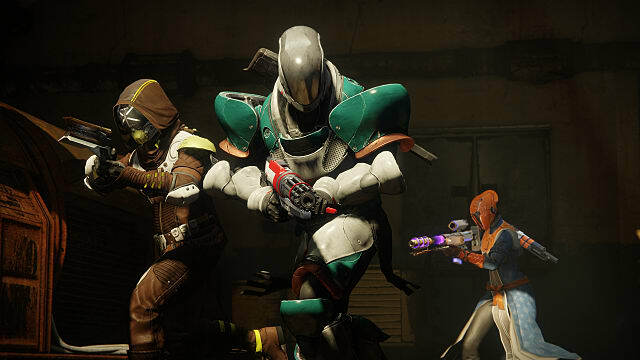 This casual attitude is essential in overcoming the raid as it takes a lot of pressure off the fireteam. 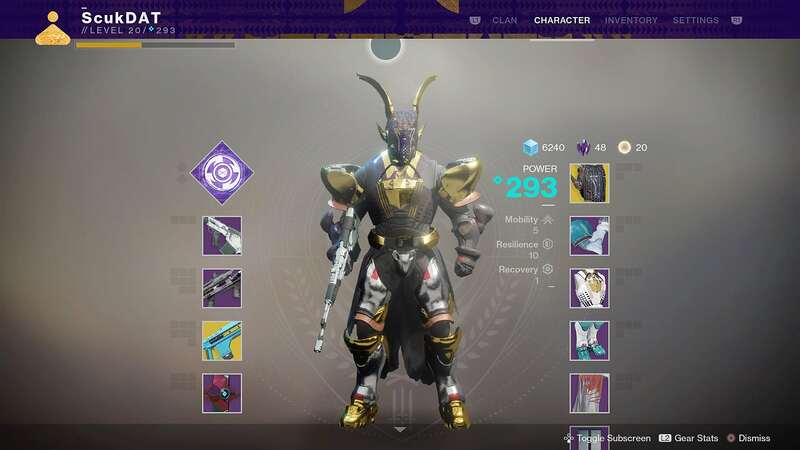 The raid is stressful enough as it is, and to take off that extra pressure can really make or break everyone's experience. I joined a competent group that blew past the first two encounters of Leviathan, Destiny 2's first raid, but then hit one heck of a wall. 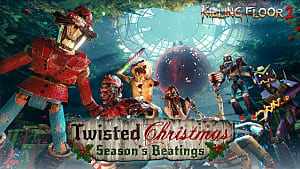 After making it through the courtyard and baths without a hitch, we arrived at the Pleasure Gardens and everything just went to hell. In many MMO communities, being stuck with the same group for a long time can make things more hostile. When this happened in Destiny 2, however, we ended up learning more of each other's personality. That’s when the team loosened up a bit, we started to worry less, and from then on the encounters ran more smoothly--even when we didn't complete them. But of course it still takes more than just a positive attitude to complete a raid. Communication among the fireteam is equally important as even the slightest miscommunication can result in a wipe. An example of this is how Leviathan's third encounter is actually simple and easy to overcome, but only if the fireteam is communicating with each other throughout it. 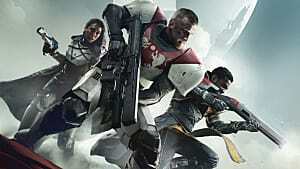 And while great communication among a group of solo players might sound difficult or rare in other MMOs, it’s entirely possible within the Destiny 2 community. My experience during this encounter wasn’t nearly as difficult as it could have been. I was in a group of other solo players who knew what they were doing, and although I wasn’t familiar with their strategies for the encounter, they gave me the rundown and I was able to come in with a vague idea of what I needed to do. Granted, knowing the fight is one thing, but executing it is a different challenge. I was a mess the first few tries, but the team continued to guide me through it step-by-step. Even though we queued up as solo players, we understood the importance of communication during this encounter and came out on top because of it. 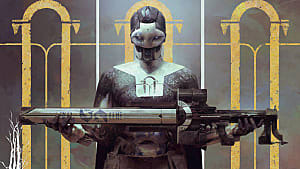 The community's great attitude and communication are also on display in how solo players adapt to different roles of the raid. 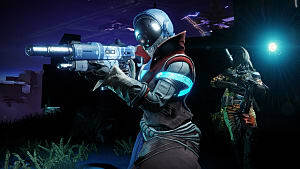 Unlike a fireteam of friends, where the different roles/tasks can be established before the raid even begins, solo players need to adapt their job to fit with their teammates and often have to do so on the fly. Combine this with the fact that many of Leviathan's encounters can be solved or completed in different ways, one would expect every encounter to devolve into a mess of confused roles and fractured strategies when in a group of solo players. But that's simply not the case. 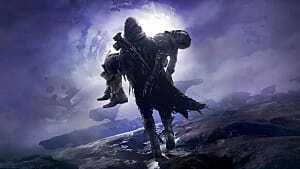 In my experience, the Destiny 2 community understands that every encounter will have many different methods to complete it, and that the roles that everyone must take on are fluid. 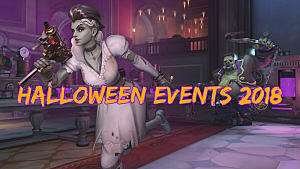 Every team will have a different answer to a problem--a fact that may make solo players initially feel out of their element--. 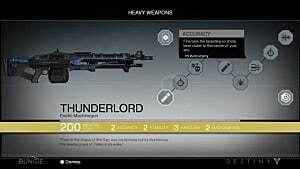 but the Destiny 2 community makes asking questions and working out a strategy that the team agrees on easy. Its players are more than willing to talk through everything if you are willing to learn. After my time filling many different roles and learning many new ways in completing Leviathan's encounters, I now feel confident enough to join any group and pass my newly-obtained knowledge on to others as well. Destiny 2 has such an amazing community. 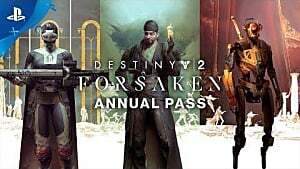 After wiping the slate with Destiny and jumping to Destiny 2, I was afraid that more toxic players would gravitate towards the game. But instead, it has been just the opposite. 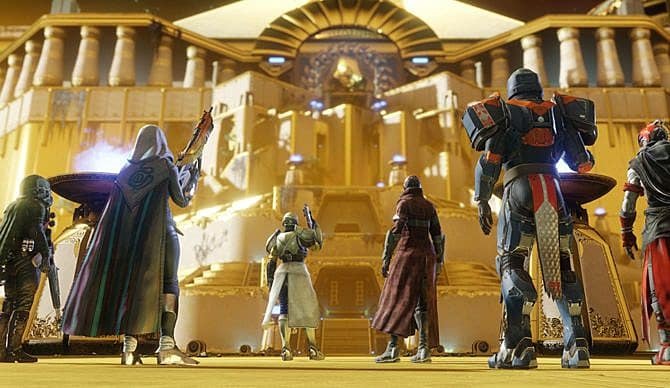 The Destiny 2 community has remained largely clean of the toxicity we've come to expect from MMOs, which is something I hope remains as the game moves forward.